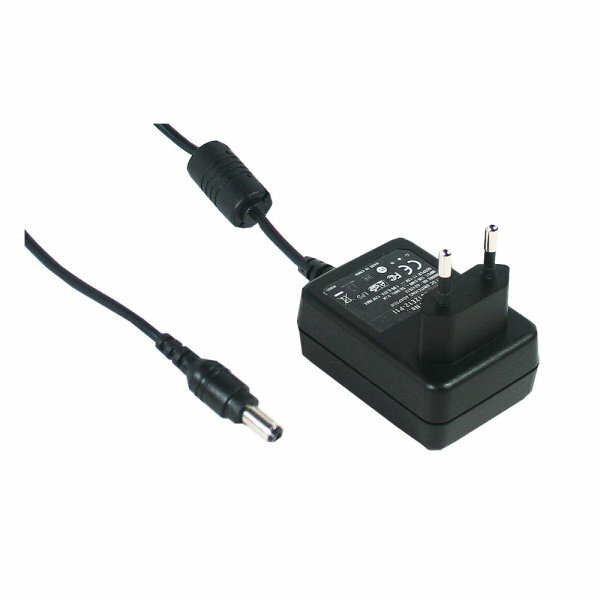 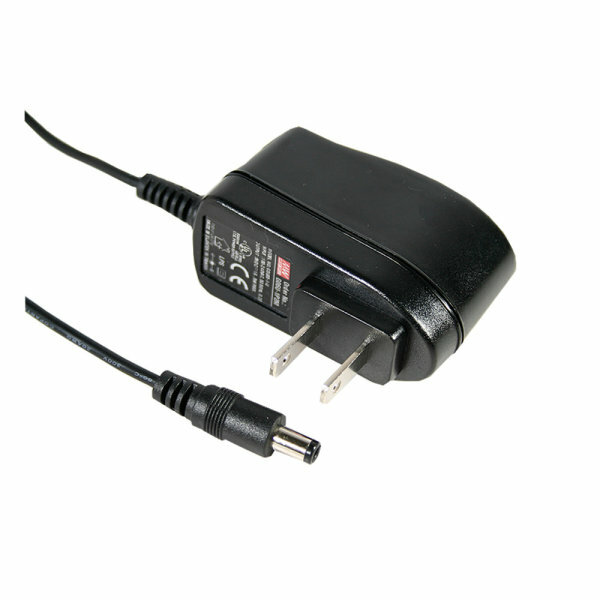 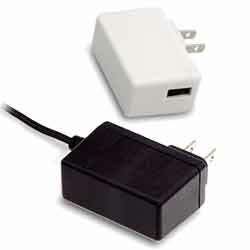 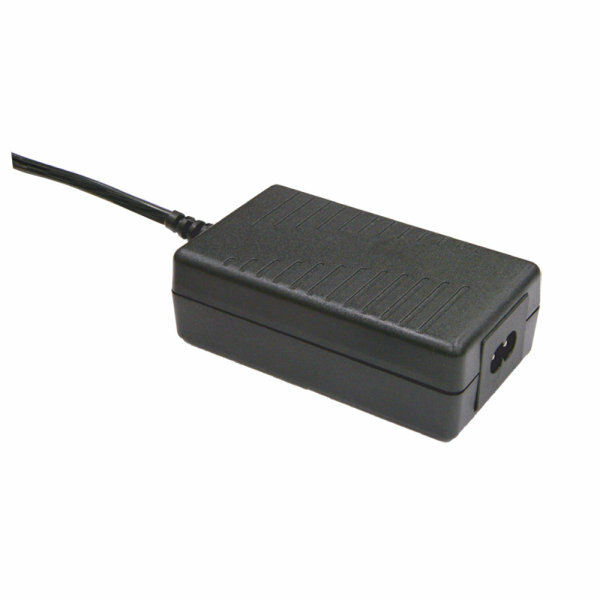 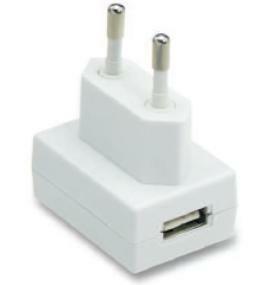 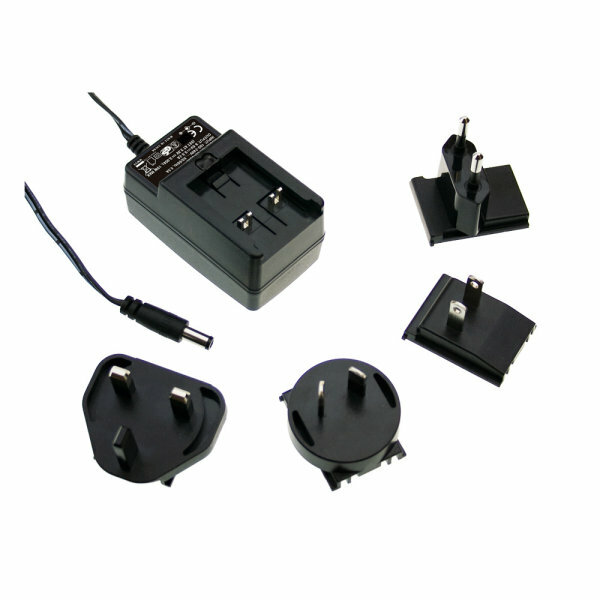 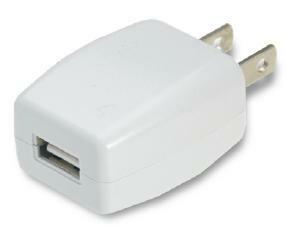 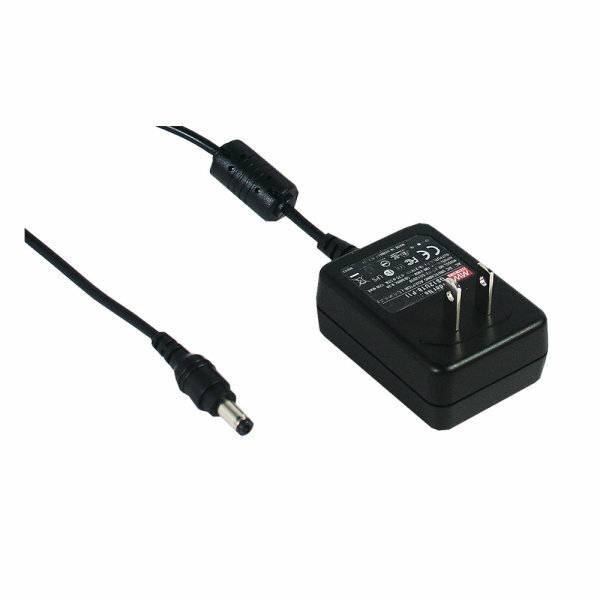 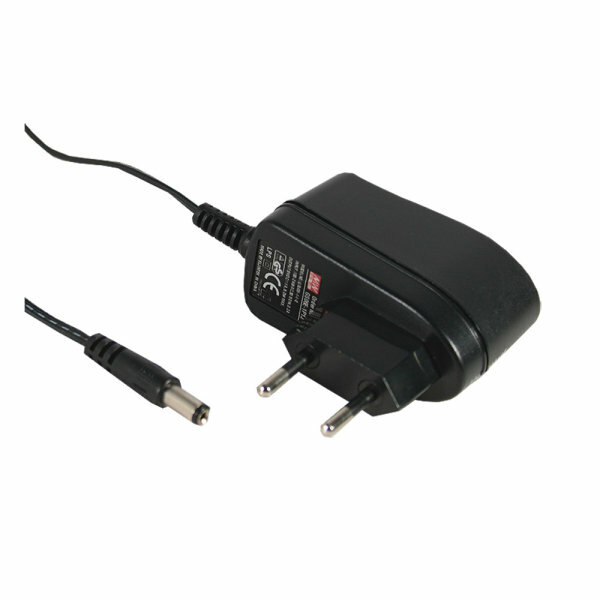 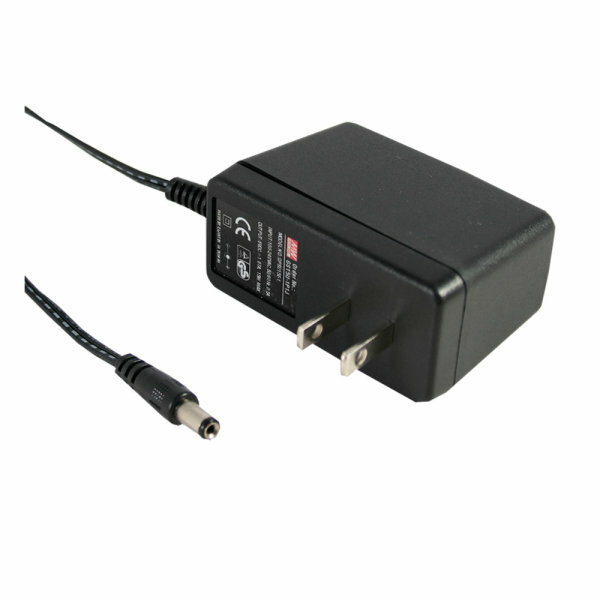 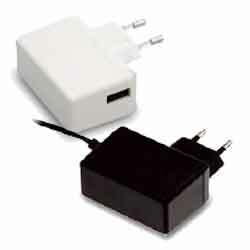 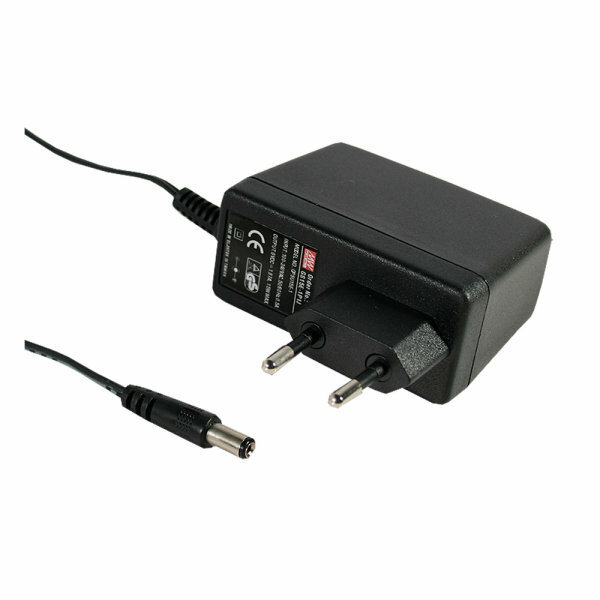 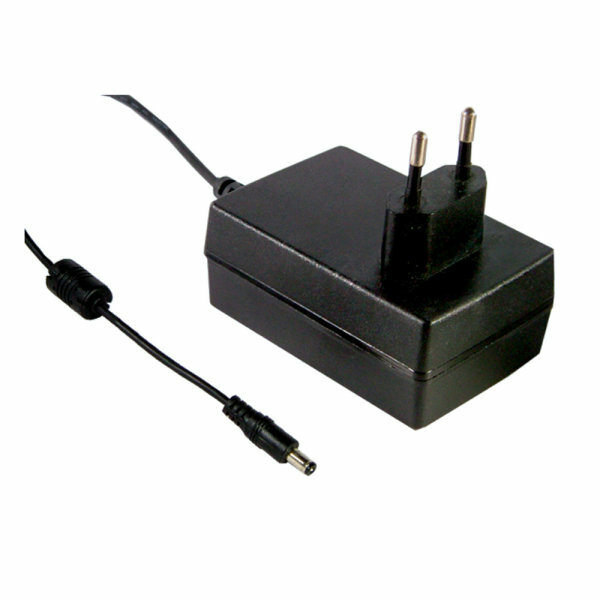 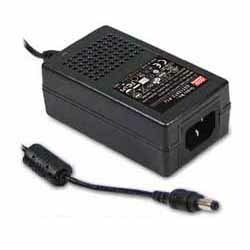 Interchangeable AC plugs, International Desktops and European/UK/AUS Wall Mount packages. with Industrial and/or Medical with Class I (earth ground) or Class II (no earth ground) isolation. 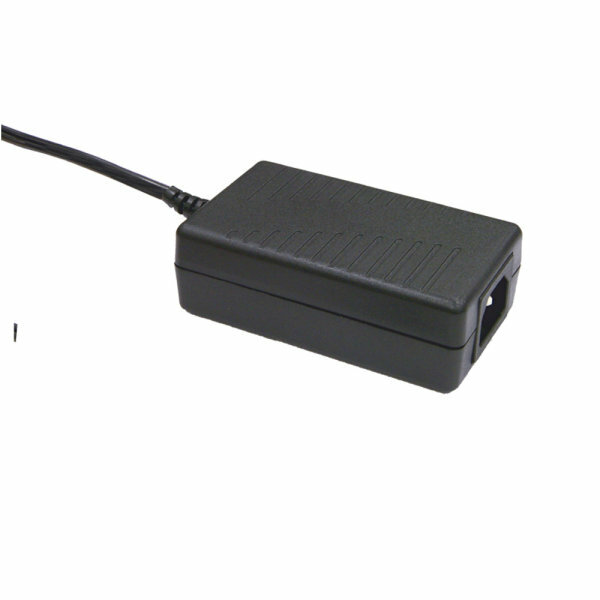 5 W,6 W 5 - 48 3000 VAC,4240 VDC CE, EAC,Level VI Enclosed 68 - 84% 1.26 x 2.60 x 1.67",2.59 x 1.25 x 1.67"
5 W 5 Class II Level VI US Wallmount 69% 1.64 x 1.20 x 0.79"
5 W 5 Class II Level VI Euro Wallmount 71% 1.64 x 1.20 x 0.79"
6 W 5 - 24 Class II BF Compliant Euro Wallmount 68 - 82% 2.60 x 1.67 x 1.26"
6 W 5 - 24 Class II BF Compliant US Wallmount 68 - 82% 2.60 x 1.67 x 1.26"
6 W 5 - 48 Class II Level VI US Wallmount 68 - 84% 2.60 x 1.67 x 1.26"
10 W,12 W,12.06 W 5 - 24 3000 VAC Level V 76 - 80.5% 2.56 x 1.85 x 1.04"
12 W 5 - 24 Class II Level VI International Wallmount 74 - 83% 2.78 x 1.57 x 1.53"
12 W 5 - 24 Class II Level V US Wallmount 74 - 83% 2.56 x 1.85 x 1.04"
12 W,15 W 5 - 48 3000 VAC CE, EAC,Level VI Enclosed 80 - 87% 1.34 x 2.80 x 1.97",2.79 x 1.34 x 1.97"
12 W 5 - 48 4242 VDC,Class II CE, EAC,Level VI Euro Wallmount 80 - 86% 2.45 x 1.08 x 1.56",2.45 x 1.56 x 1.08"
12 W 5 - 48 Class II Level VI US Wallmount 80 - 86% 2.45 x 1.56 x 1.08"
12 W,15 W 5 - 48 3000 VAC,Class II CE, cULus, FCC,Level VI Desktop,Enclosed 75 - 85% 3.94 x 2.30 x 1.29"
12 W 5 - 48 Class II BF Compliant 80 - 87% 2.91 x 1.91 x 1.54"
12 W 5 - 48 5656 VDC CE, EAC Euro Wallmount 80 - 87% 2.45 x 1.08 x 1.56"
12 W 5 - 48 5656 VDC CE, EAC US Wallmount 80 - 87% 2.45 x 1.08 x 1.79"
15 W,18 W 3 - 48 4.24 kVDC,4240 VDC,4242 VDC CE,Level V Enclosed 79.5 - 87% 3.11 x 2.13 x 1.29",3.11 x 2.13 x 1.30"
15 W 5 - 48 Class II Level VI US Wallmount 75 - 85% 2.79 x 1.97 x 1.34"
15 W 5 - 48 Class I Level VI Desktop 75 - 85% 3.94 x 2.30 x 1.29"
15 W,18 W 5 - 48 Class I Level VI Desktop 81 - 89% 3.66 x 2.13 x 1.42"